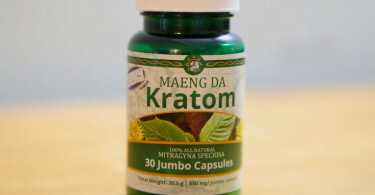 The parents of a University of Georgia student who committed suicide earlier this month are now speaking out about it — specifically about an unregulated drug called Kratom they say their son John Eden was addicted to, in an aim to save others from the same tragic fate. “I had a feeling he was on the ledge, and next thing I know I get a knock on my door from a sheriff,” mom Lauren Eden tells Yahoo Parenting, through tears. He told her that John, who was a 22-year-old junior in the Navy Intelligence program, had shot himself while sitting in his truck on May 3.